The government tabled an amendment in Parliament on Thursday that includes new clauses related to the operation framework of the country’s casinos. 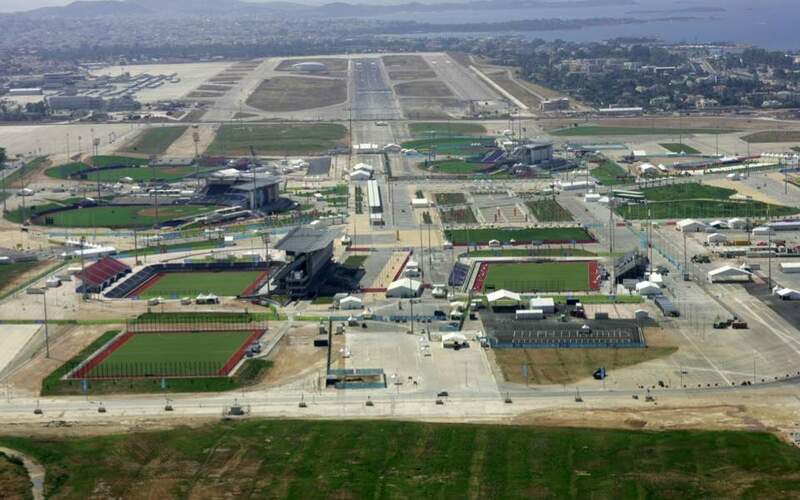 The timing of the amendment is clearly related to the planned casino at Elliniko. The gaming watchdog also published new casino operation regulations. 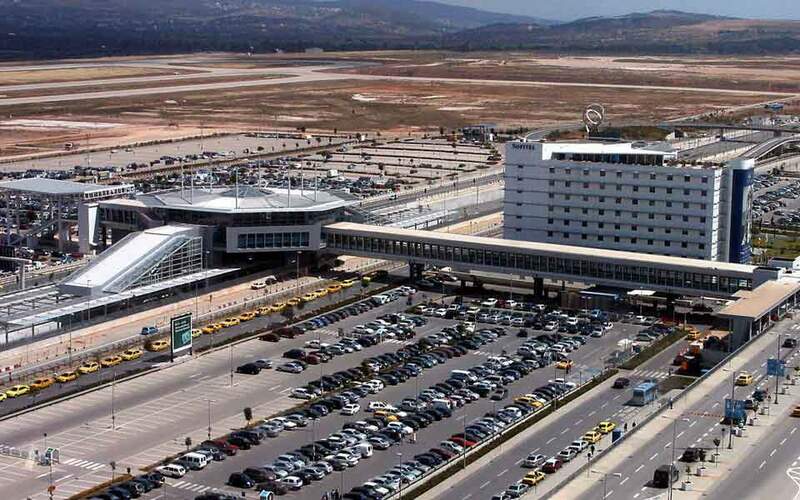 Despite considerably delays in recent months, it appears that the licensing of the casino on the site of the old Athens airport at Elliniko is now only a matter of time. In Parliament on Thursday Finance Minister Euclid Tsakalotos projected that the tender for the concession of the Elliniko casino permit will be proclaimed in about a month. 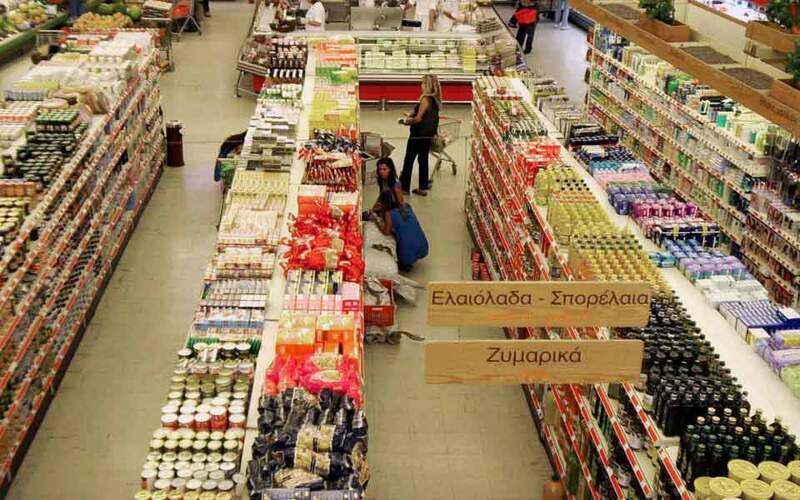 The awarding of the Elliniko casino permit is one of the actions Greece is required to fulfill ahead of the European Commission’s next enhanced surveillance report in February. The amendment submitted to the House is aimed at defining terms and conditions for the issuing of permits. According to sources, the US investors interested in the Elliniko casino want a clear landscape before they reach a decision. The hasty drafting of the original law earlier this year – as the government scrambled to pass measures needed for the final bailout review – also meant that some clarifications were necessary. 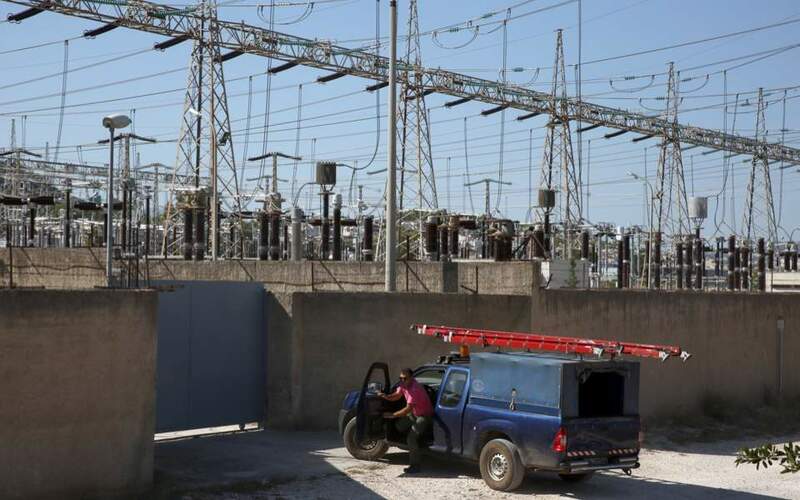 Environment Minister Giorgos Stathakis intervened on Thursday, telling reporters that the amendment has been tabled “in order for the tender to be clean.” He also blamed chosen Elliniko bidder Lamda Development for the delays, stating that it was only last week that the company sent his ministry the necessary studies for the Elliniko Integrated Development Plan. The minister also said there are still 998 illegal structures at the Elliniko plot, ranging from fences to buildings, and noted that two lists will soon be drawn up, one containing about 900 structures to be demolished and a second with those to be maintained and legalized. Meanwhile, the Hellenic Gaming Commission (EEEP) has put the new operation rules for casinos up for public consultation on the www.opengov.gr website.